My life, my scrapbook pages! The second layout I want to share is for Scrapfit’s Workout #74, a sketch from Diana. This was a pretty simple sketch and wanted to keep my layout that way as well. Previous I AM IN LOVE…. Next A Quick Announcement!! Great layouts! 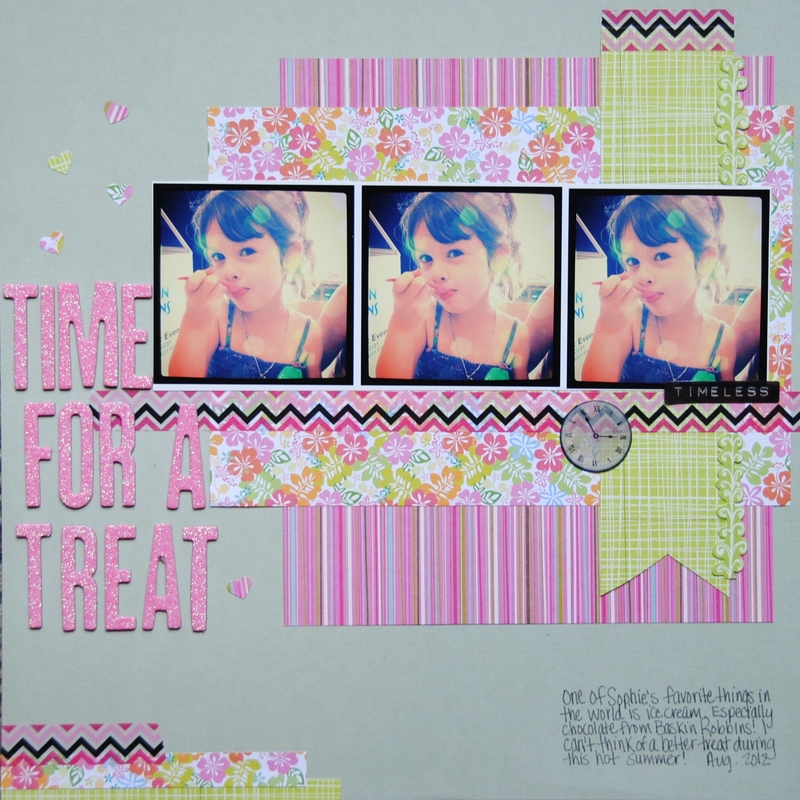 I love the use of the black and white spotted washi tape, it adds so much to your page. Thanks for joining in at ScrapFIT. great layouts, loving the long titles! thanks for joining us at lgs! Great layouts! Wonderful work! 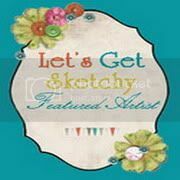 Thanks for joining the 24th Sketch Challenge at Let’s Get Sketchy! I love that you have used 3 of the same photo. Great idea. And lovely colors. GReat take on the sketch. Thank you for playing along with us at LGS. So glad to see you are posting again. I’ve been crazy busy this summer too! Love the black & pink color combo definitely one of my faves. You do such beautiful layouts! I need to just put them on my inspiration board and get scrapping! TFS! what great projects! I love all your details. 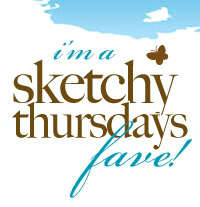 Great work using the sketches and thanks so much for playing along with us this week at LGS! lovely pages!love tha soft colors and great pic! Thanks for playing along with at LGS! Great take on the challenge, thanks for joining us at LGS! Love both of these adorable pages Melissa!! The repeated photo on the first one is so cute and I love how you used Diana’s sketch on the second one!! 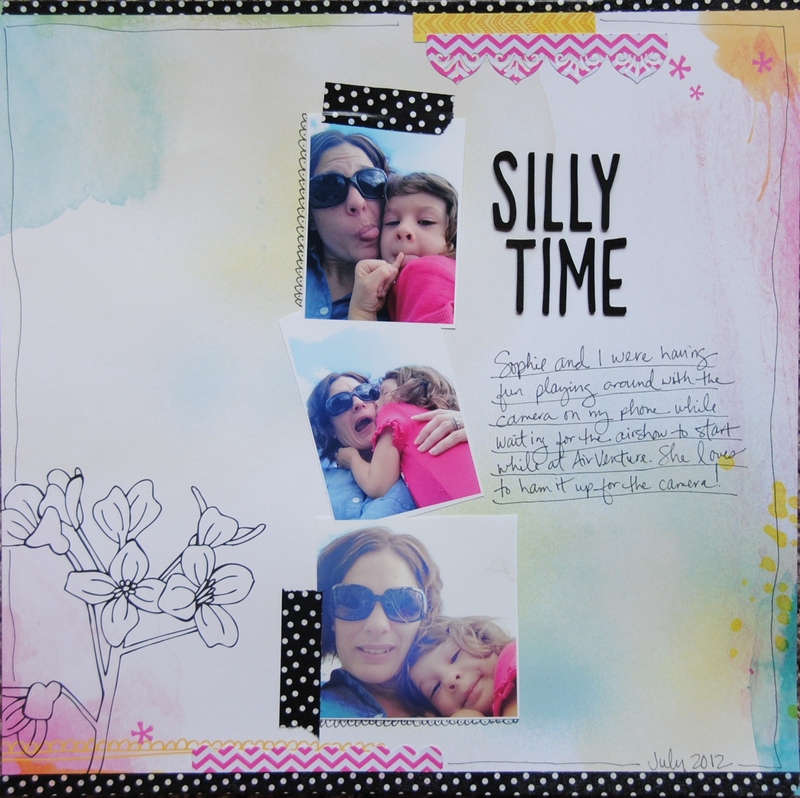 Cute layouts….love how you repeated the darling photo and the pink & green together! Hi, my name is Melissa and welcome to my happy place! I've been paper scrapping since 1997 when my oldest daughter started kindergarten. I have four beautiful daughters: Ashley, Natalie, Macie, and Sophie and one handsome little boy, Weston. I love having this creative outlet :) Scrapping, photography, reading, and creating other art projects are my way of relaxing. My girls all love to create with me also, and we have fun spending time together in my craft room. © Melissa Johnson and melshappyscrappyplace.wordpress.com, 2012. Unauthorized use and/or duplication of this material without express and written permission from this blog’s author and/or owner is strictly prohibited. Excerpts and links may be used, provided that full and clear credit is given to Melissa Johnson and melshappyscrappyplace.wordpress.com with appropriate and specific direction to the original content. “Like” my Facebook Blog Page!